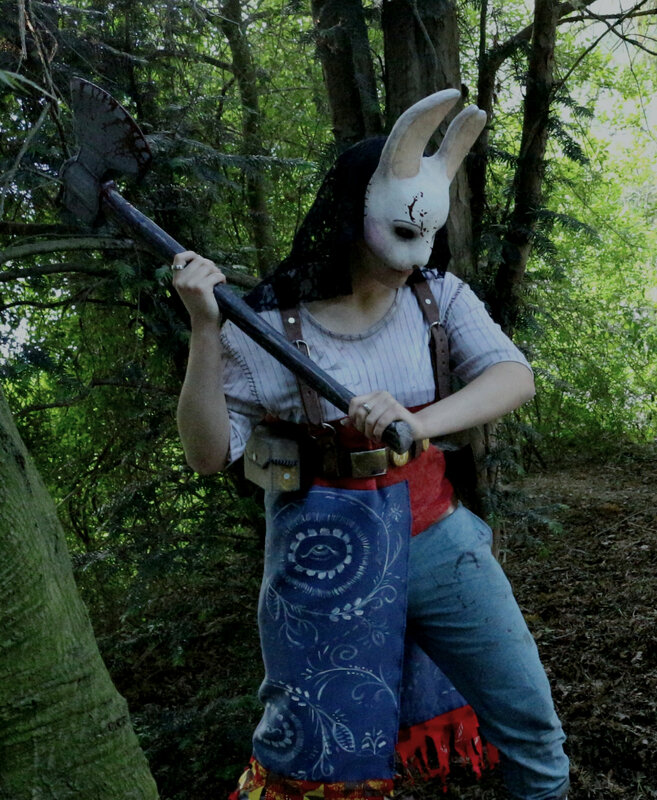 Cosplay Contest: The Huntress - Bess B.
Ooh boi, it took me long to choose which picture to submit.. If you like what ya see ( ͡° ͜ʖ ͡°) you could check out my instagram profile (https://www.instagram.com/boogey.besen/). Just so you know, I'm very inactive right now but more pictures of my cosplay and other things will definitely follow.